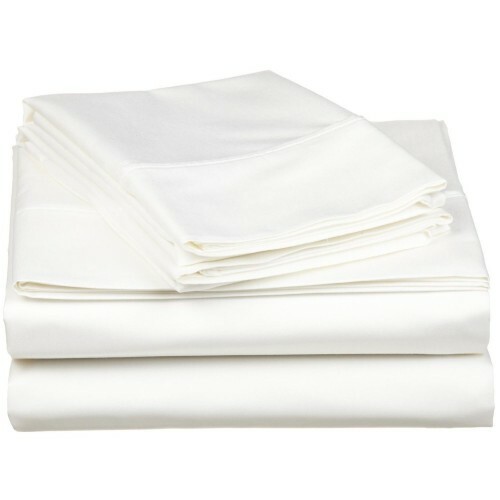 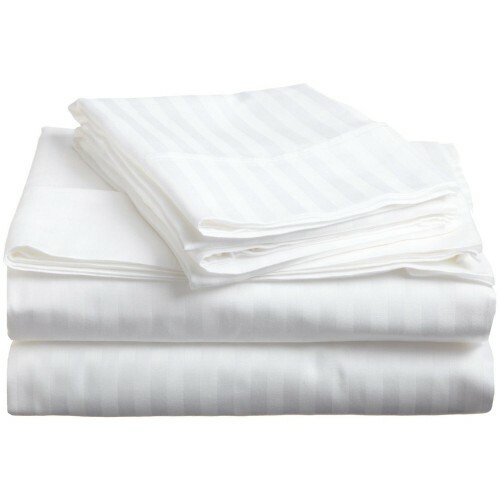 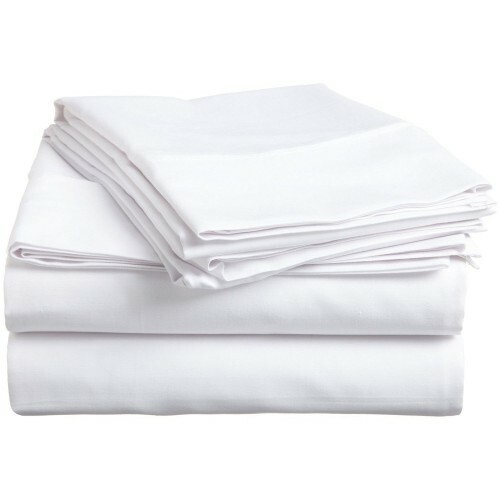 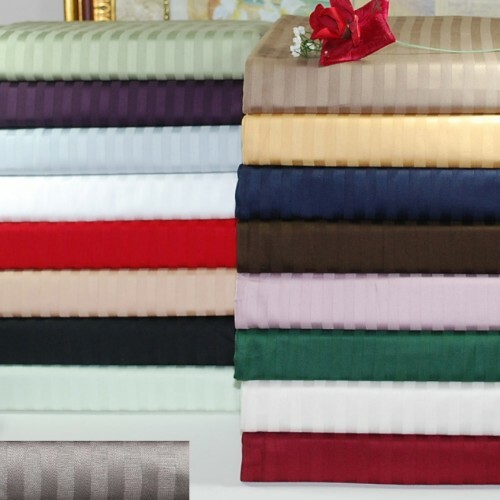 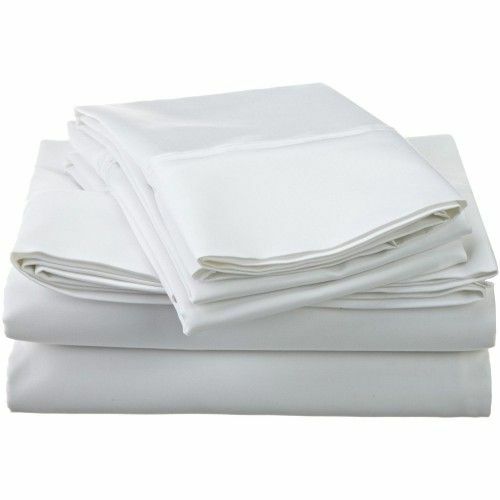 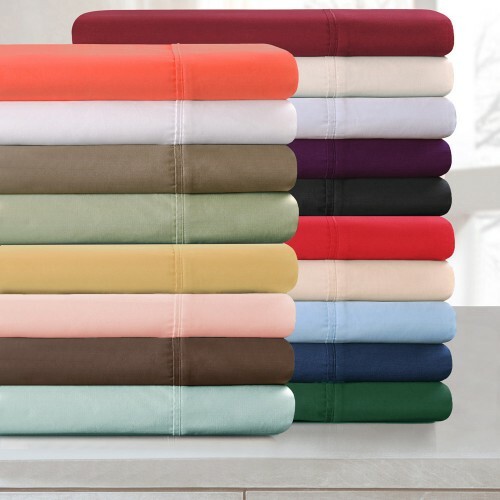 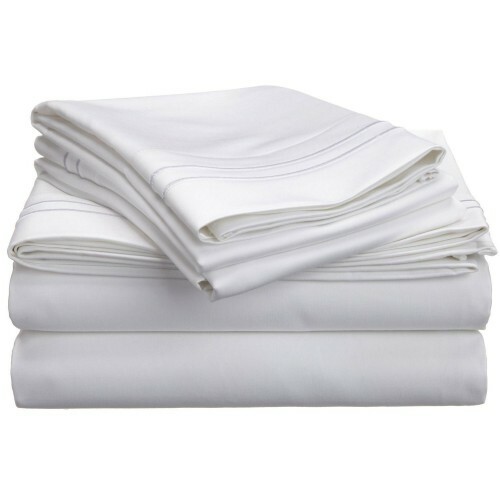 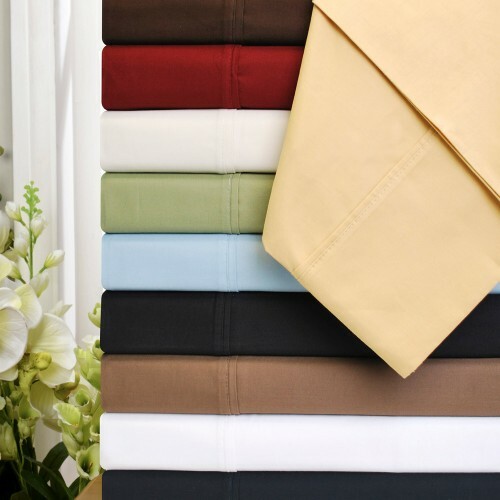 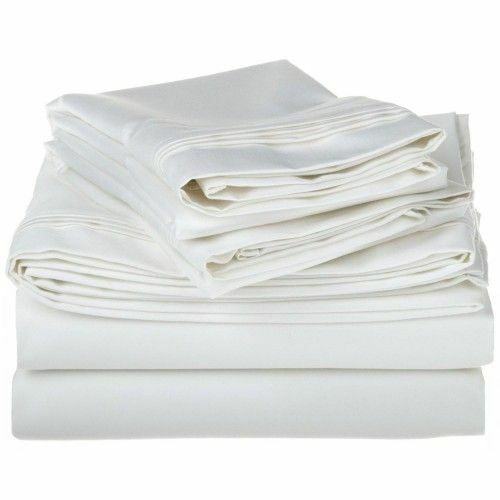 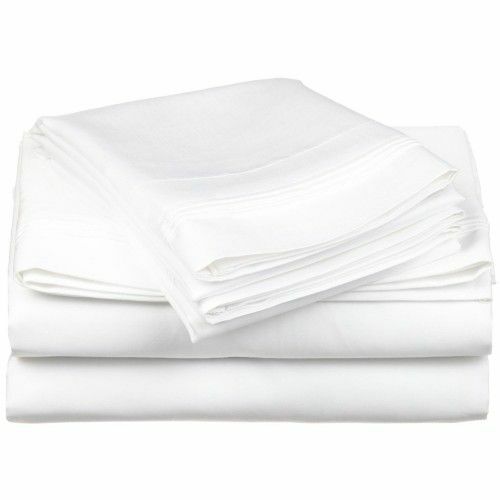 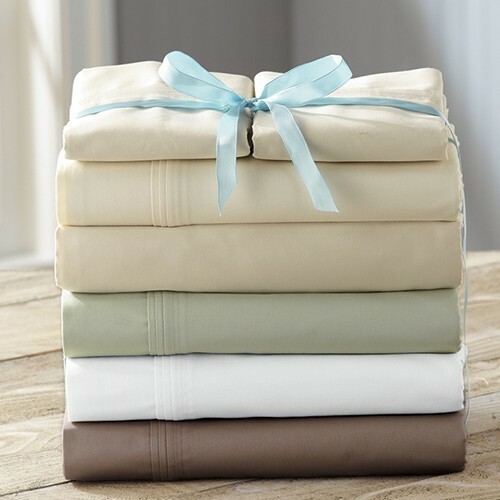 Wrap yourself in affordable luxury with these 1500, 1200, 1000, 800, 600, 530, and 300 thread count Egyptian Cotton Sheets in various styles. 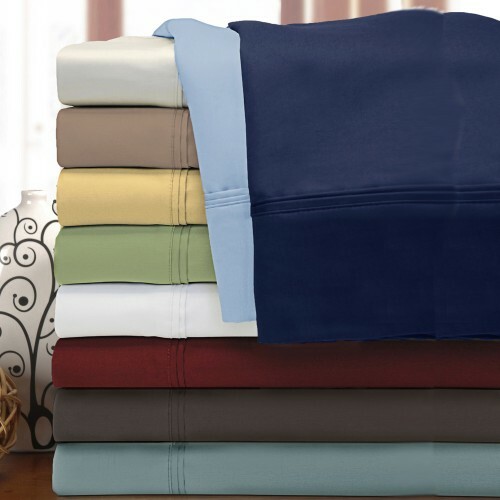 You never have to sacrifice comfort and style! 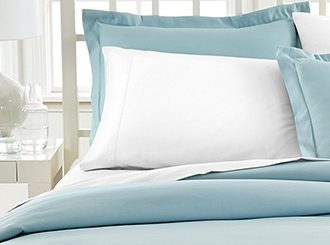 Sure to add an elegant touch to any home!